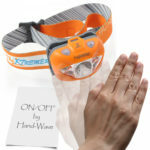 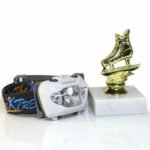 2 kinds of headlamp in 1! 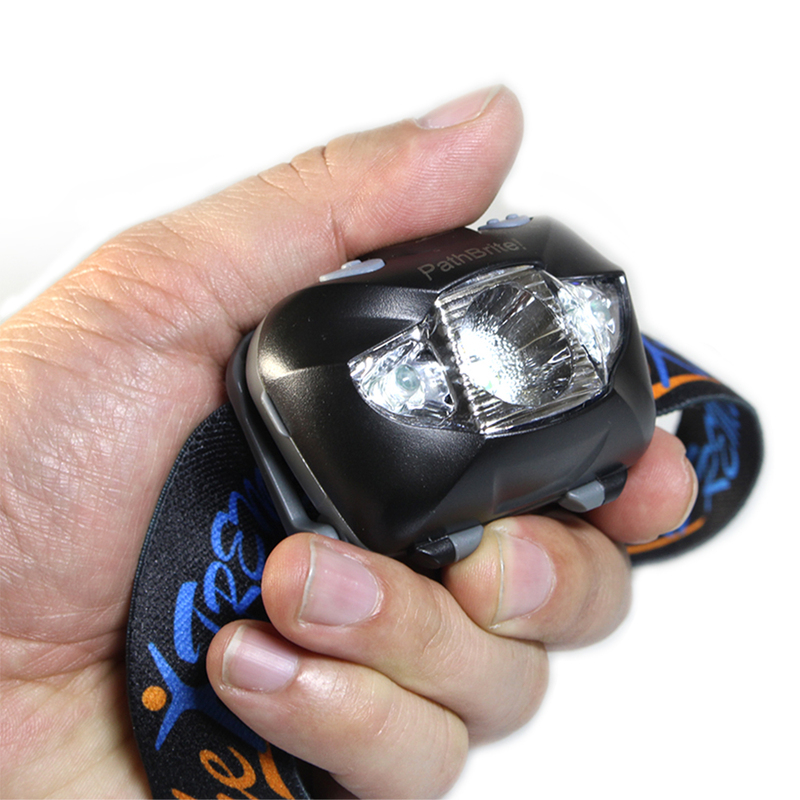 Newest special feature: IR Sensor Control – Press and hold a button to activate it and easily switch lighting mode just a hand's wave! 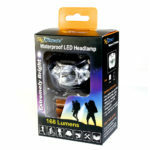 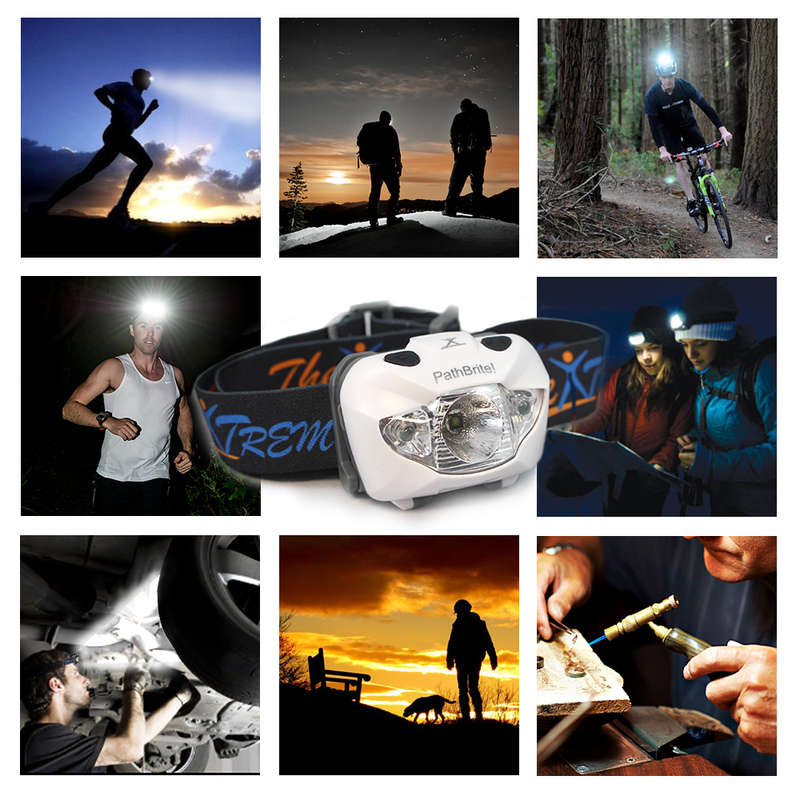 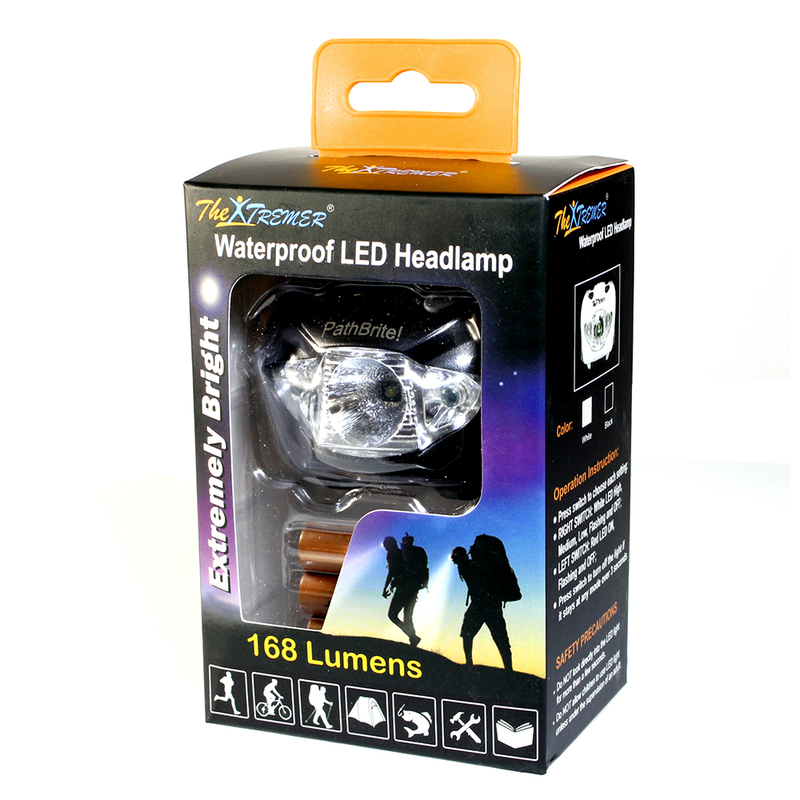 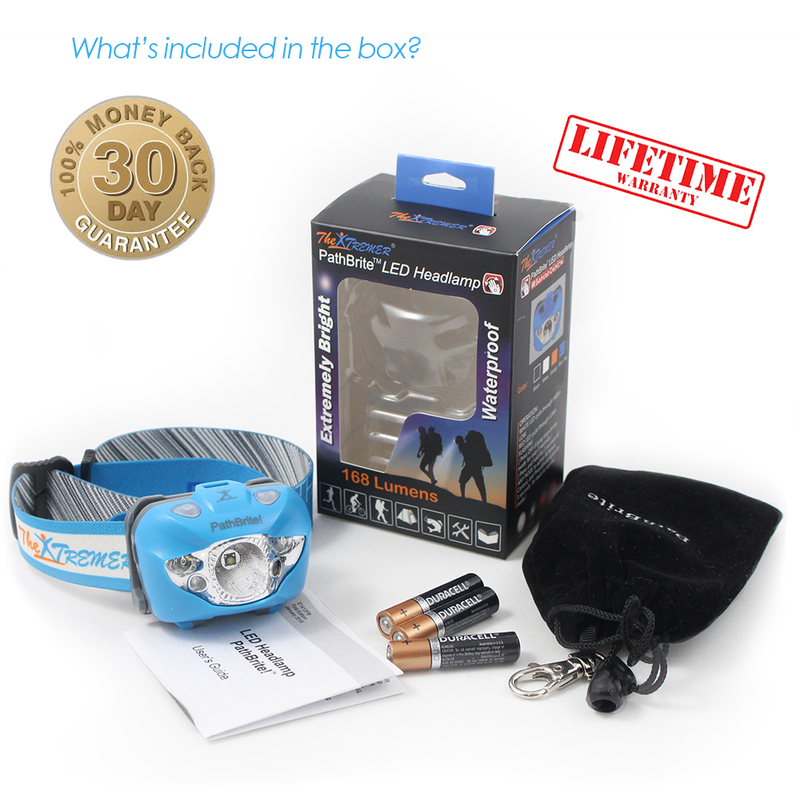 One of The Brightest Headlamps with 168 Lumens that can illuminate up to 110 meters away. Perfect used to figure out a trail in twilight, or when running at night. 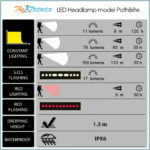 • High light beam distance too short (very risky). 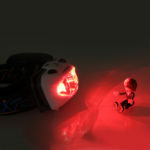 • No red light or just a flashing one. 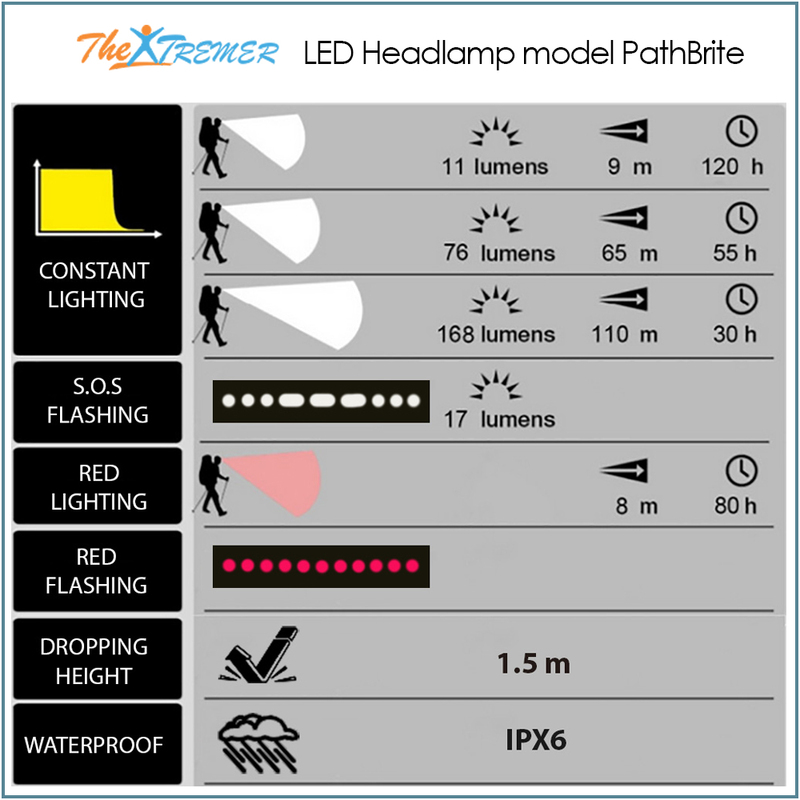 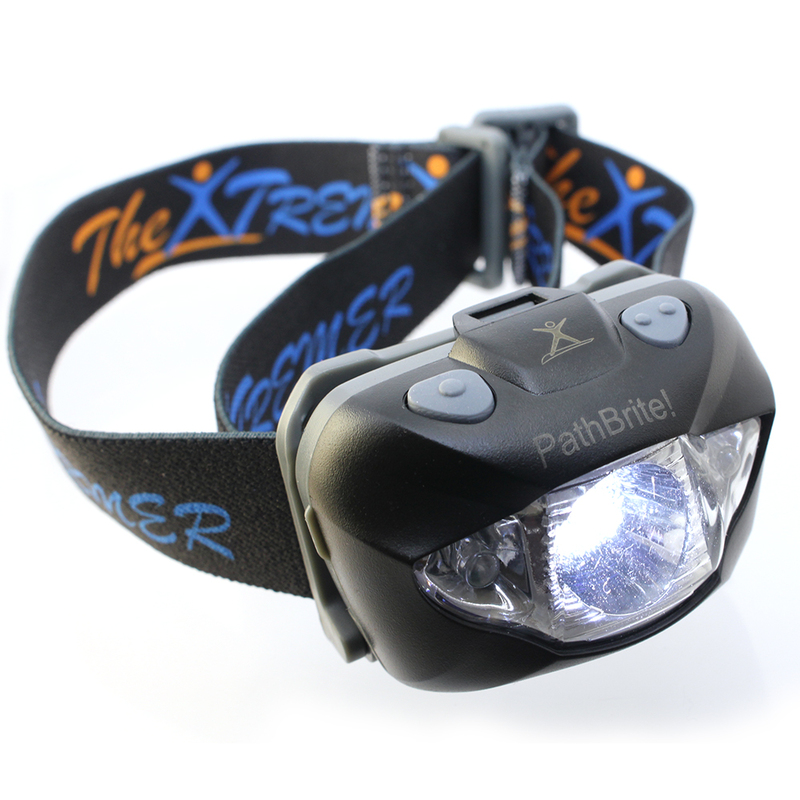 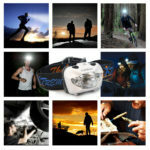 With PathBrite PREMIUM Headlamp, those complains now are The Past! 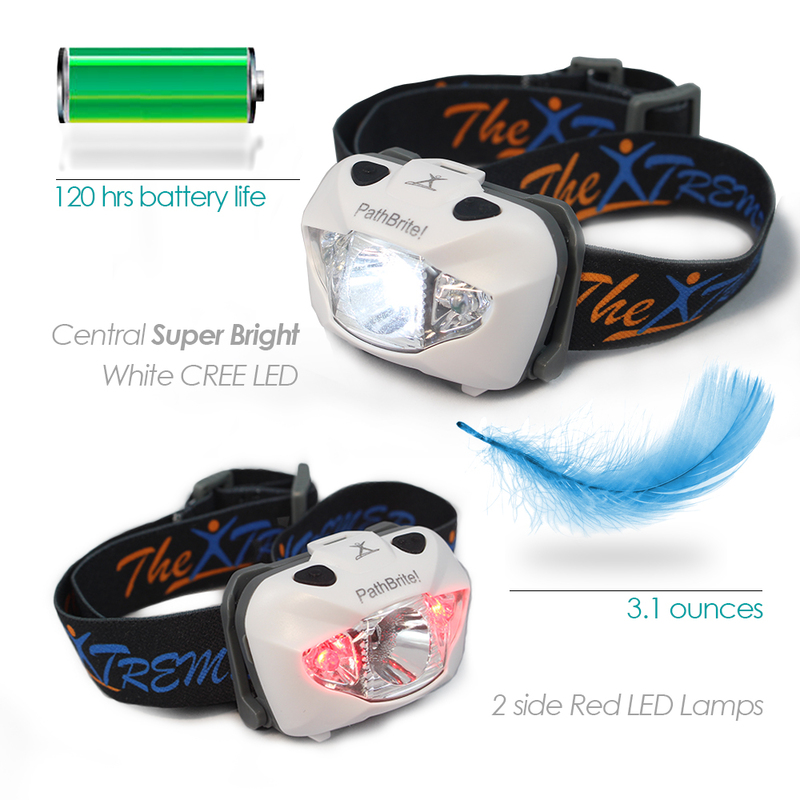 • A CREE R3 cool white w/reflector 168 lumens, can see as far as 110 meters instead of just 30m (WAY BRIGHTER). 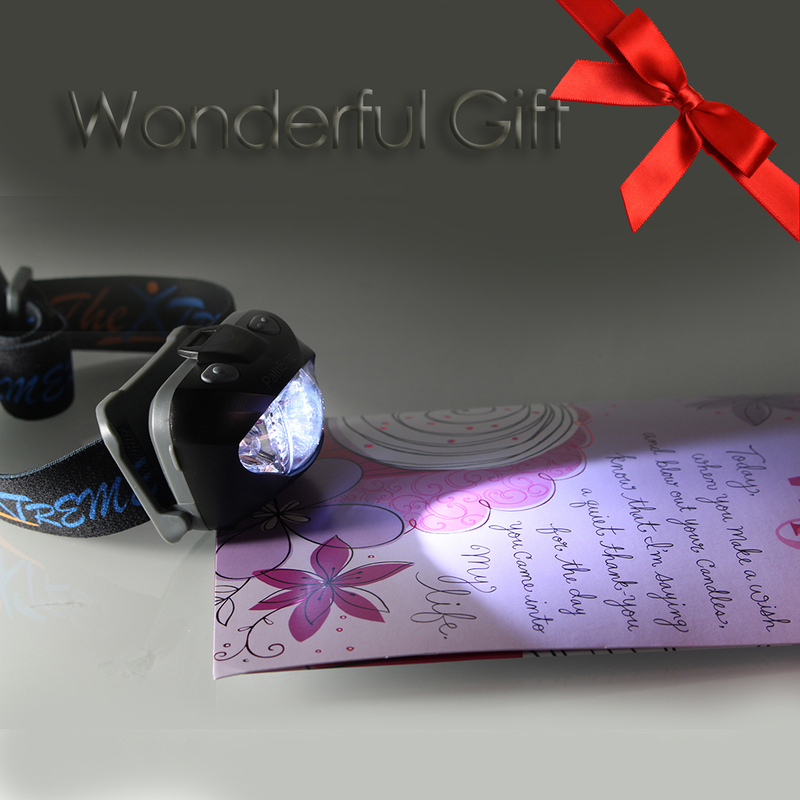 • Integrates 2 RED lights, both FLASHING & STEADY red lights that make reading more practical. 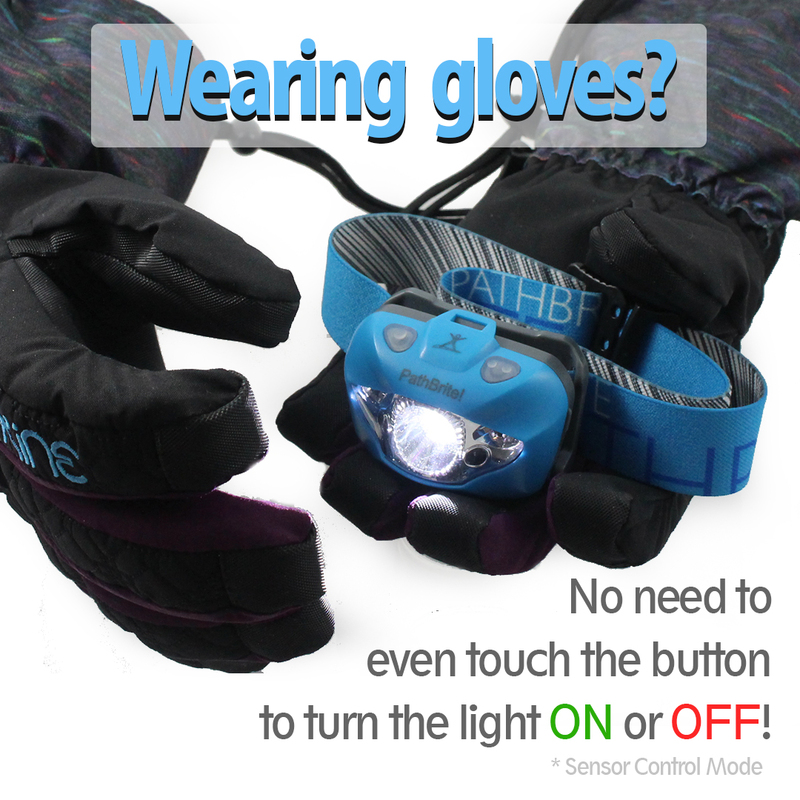 • Newest special feature: IR SENSOR SWITCHING CONTROL! (MORE CONVENIENT IN WINTER TIME). 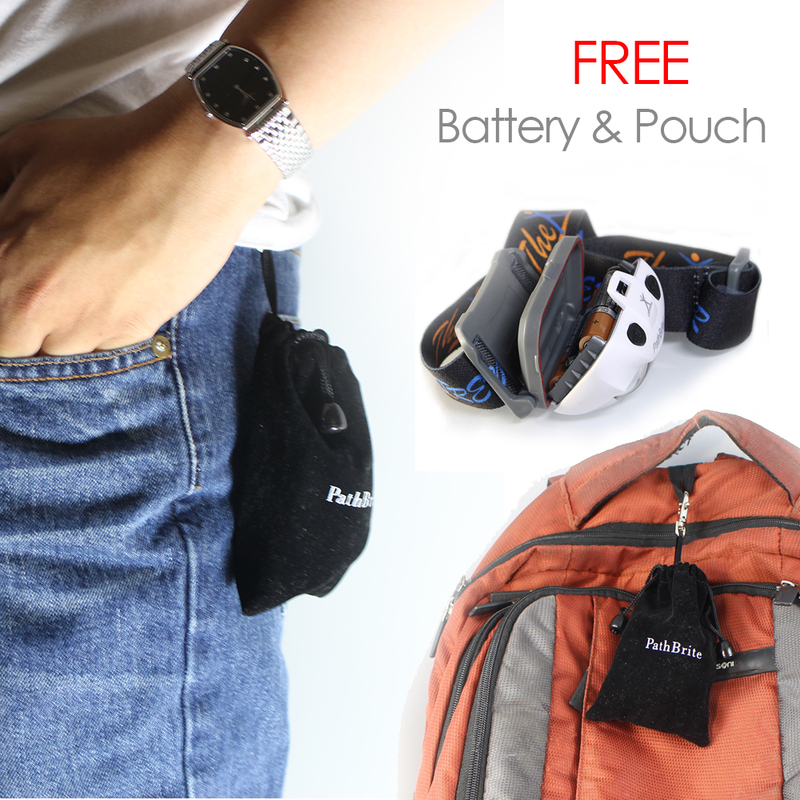 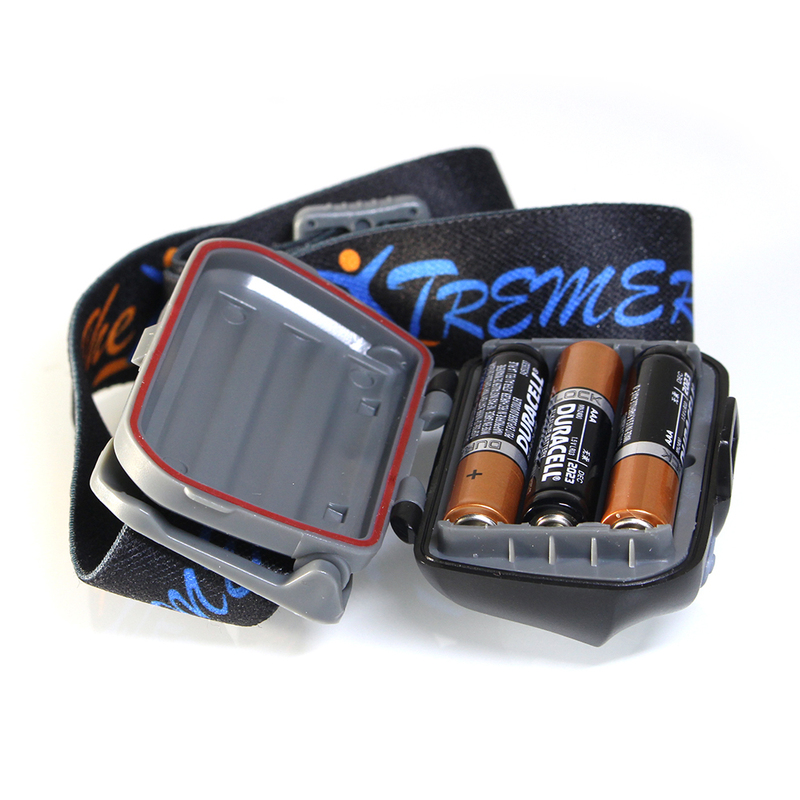 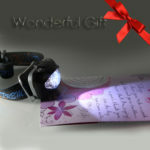 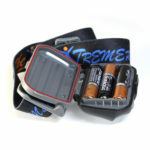 • Long battery life (3 AAA DURACELL batteries INCLUDED), lightweight and durable. 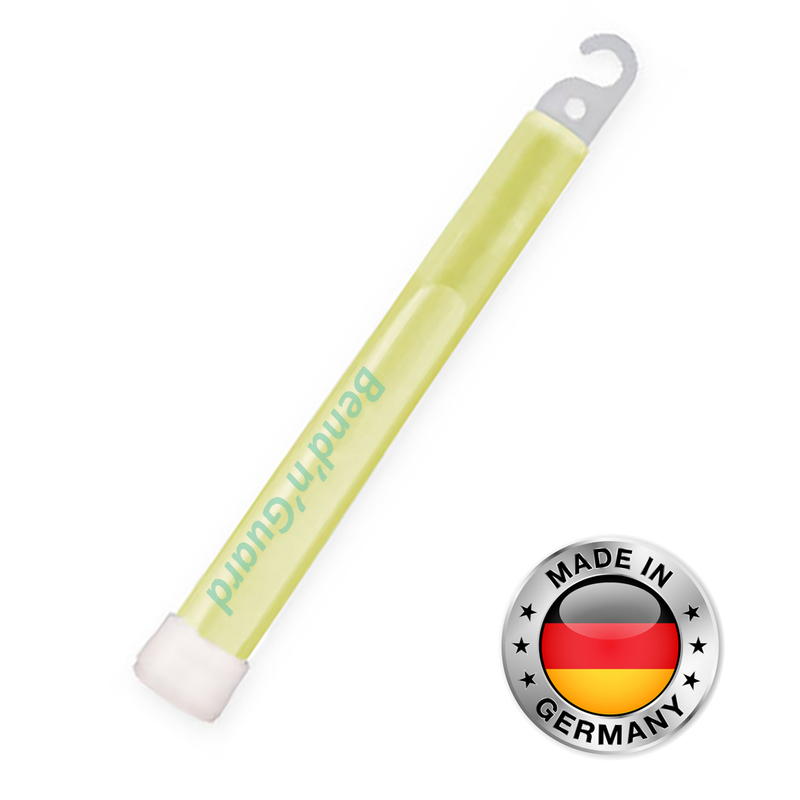 • Beam angle 45Â° adjustable for oriented lighting (ADJUSTABLE BEAM). 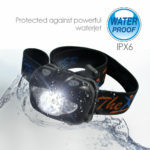 • Water resistant IPX6 instead of just IPX4 (STURDY STAND UP TO BAD WEATHER). WARRANTY 100% SATISFACTION or 30 days MONEY BACK guarantee + complete LIFETIME WARRANTY for repair or exchange!